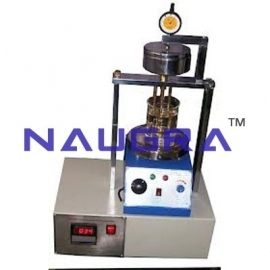 CivilMechanicalIndia is widely known as a leading bitumen testing lab equipments manufacturers, suppliers and exporters company in India. 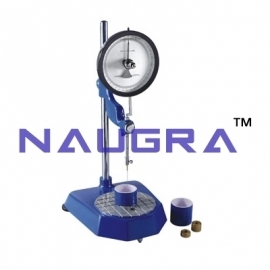 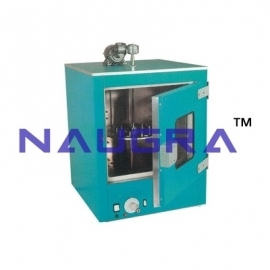 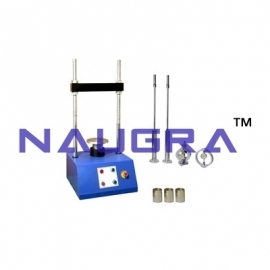 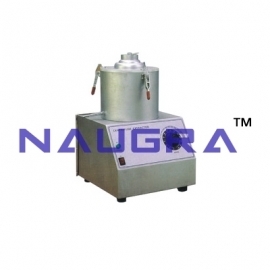 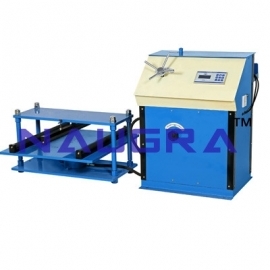 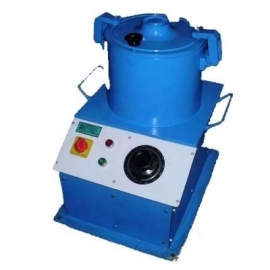 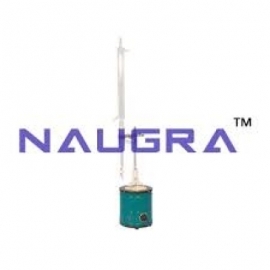 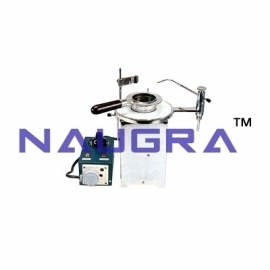 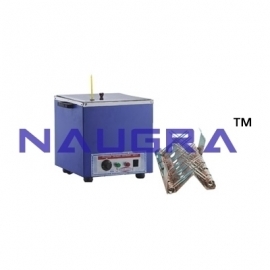 Our bitumen testing laboratory equipments are manufactured using modern technology and quality raw material as per the set norms of the industry. 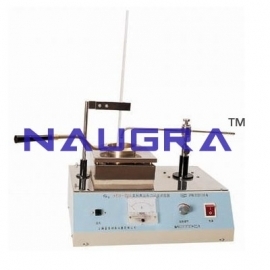 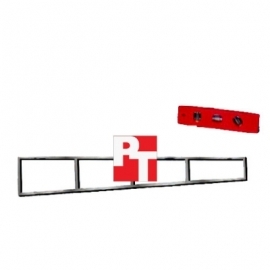 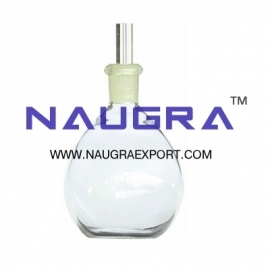 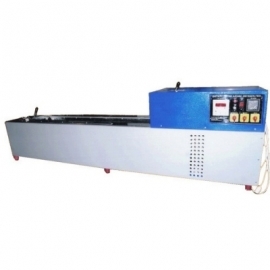 We are exporting bitumen testing lab instruments around all over the world and these products are appreciated for their high quality, durability, efficiency, cost-effectiveness, and reliability. 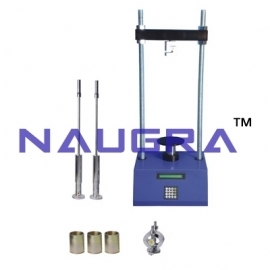 Some of our bitumen testing laboratory instruments are marshall stability test apparatus, marshal stability testing, softening point apparatus, cleveland flash tester, cleaveland flash & fire point apparatus, specific gravity bottle, loss on heating test etc.